There are hurts that echo inside us that spill out as questions like, “Do you want to be made well” or “Why are you so afraid.” But what if the one that we went to for answers in return asked us a question that really mattered like “Where are your accusers” or “Do you really believe that I can do this.” People think they need answers when they really need a counselor. 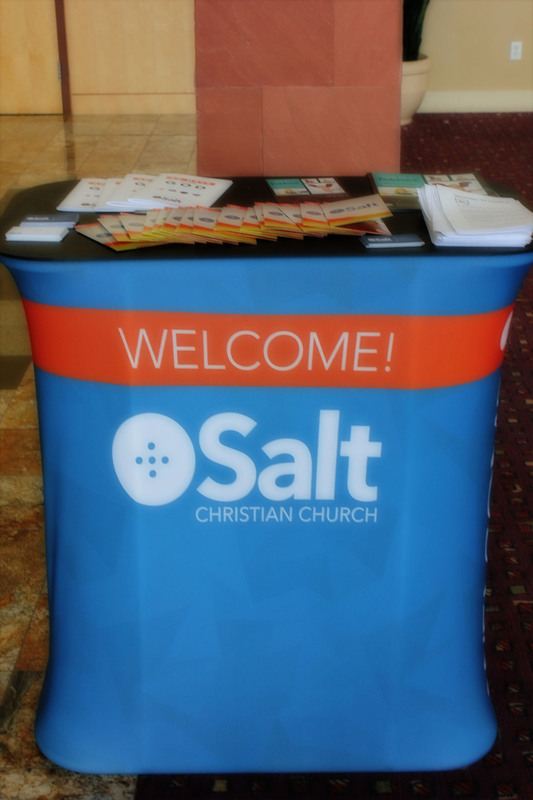 Join us over the next four weeks at Salt as we meet the Wonderful Counselor named Jesus. 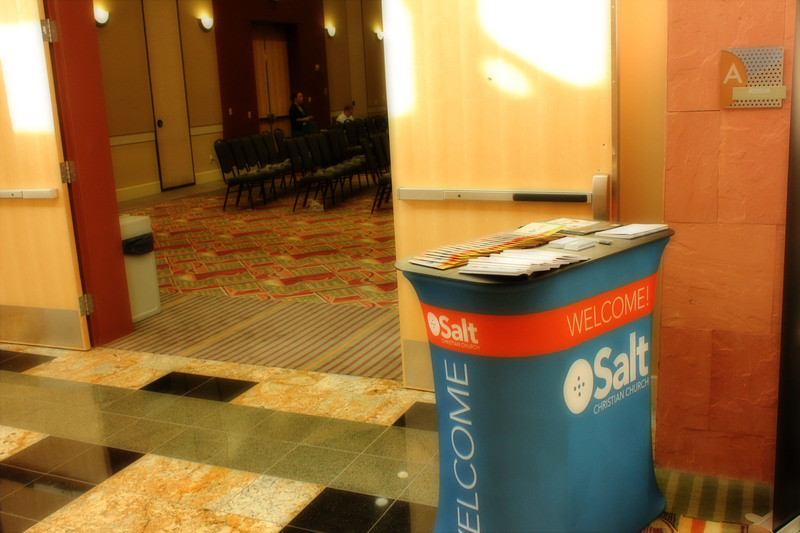 Salt Christian Church meets every Sunday at 10:30am at the Davis Conference Center in Layton, UT. We were joined by Risen Life Church for a family fun day at Layton Commons Park.